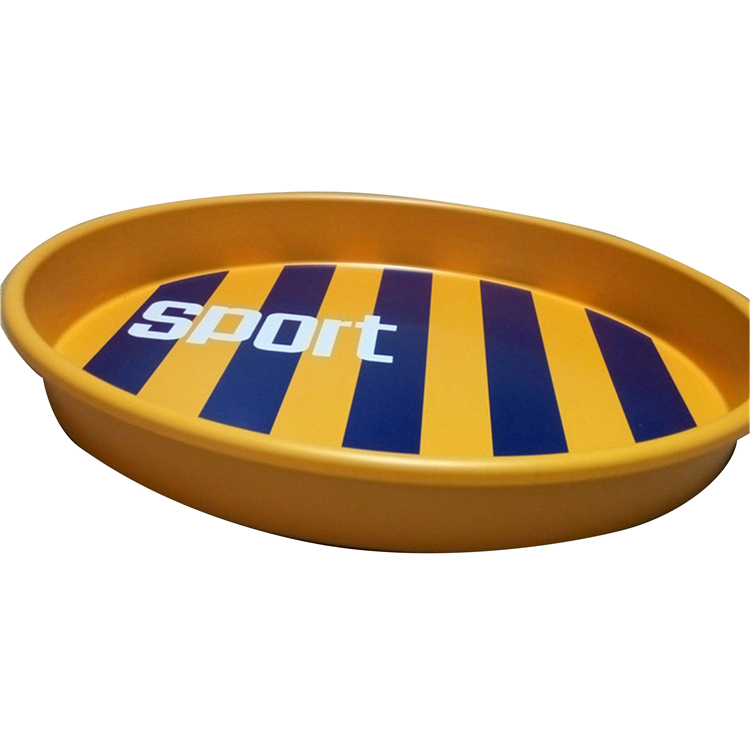 When you cooking at home, have a picnic at outside, or go out for a party, you may need a tray to hold foods. 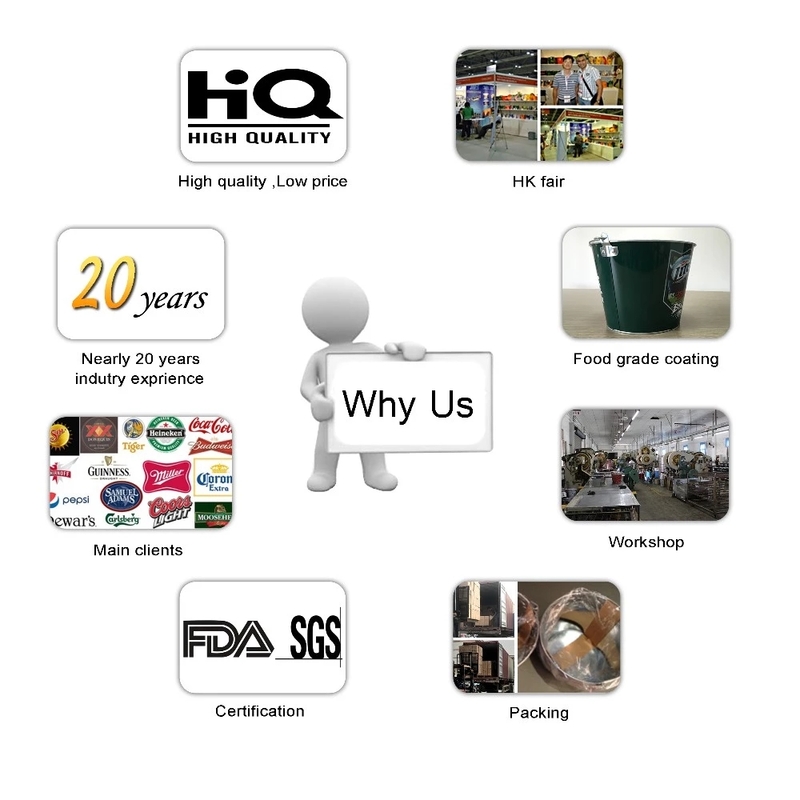 Our company' s professional food tray is yellow, recycling, non irritating odor and safe. 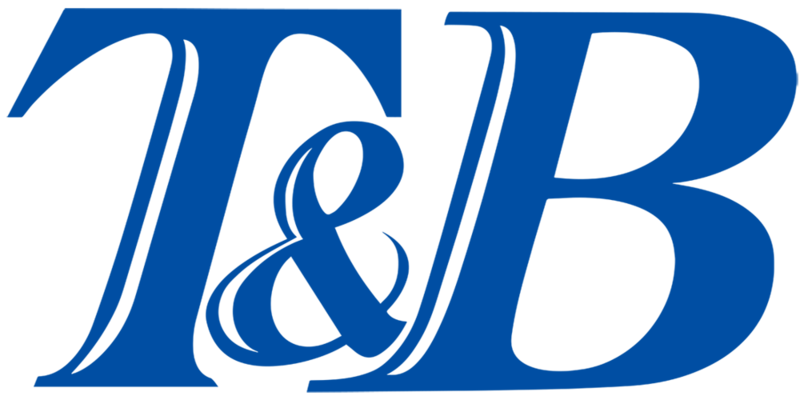 We offer a dragon service for printing , producing, packaging , and delivery the goods, etc. 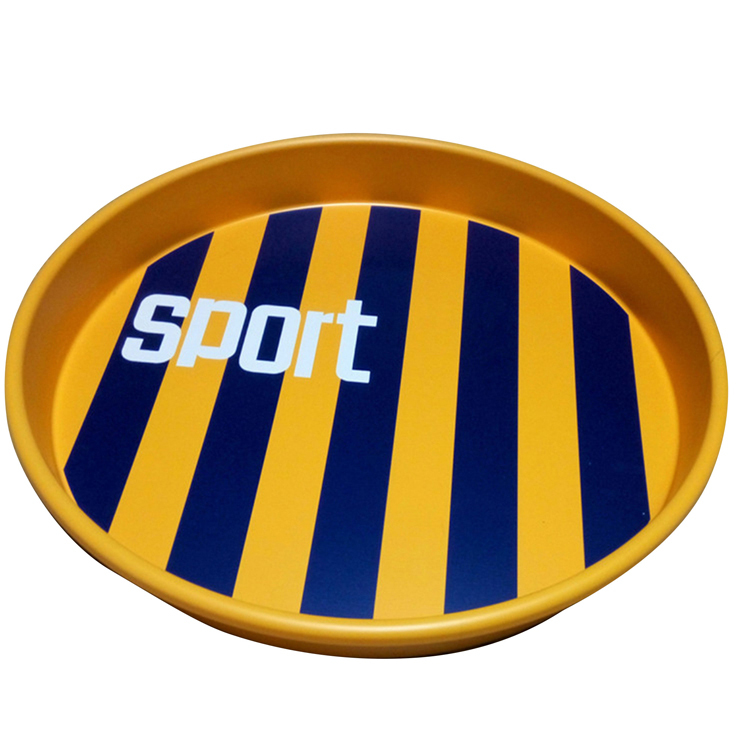 We are very professional to produce the Tin Tray, with more than 20 years history to produce it. 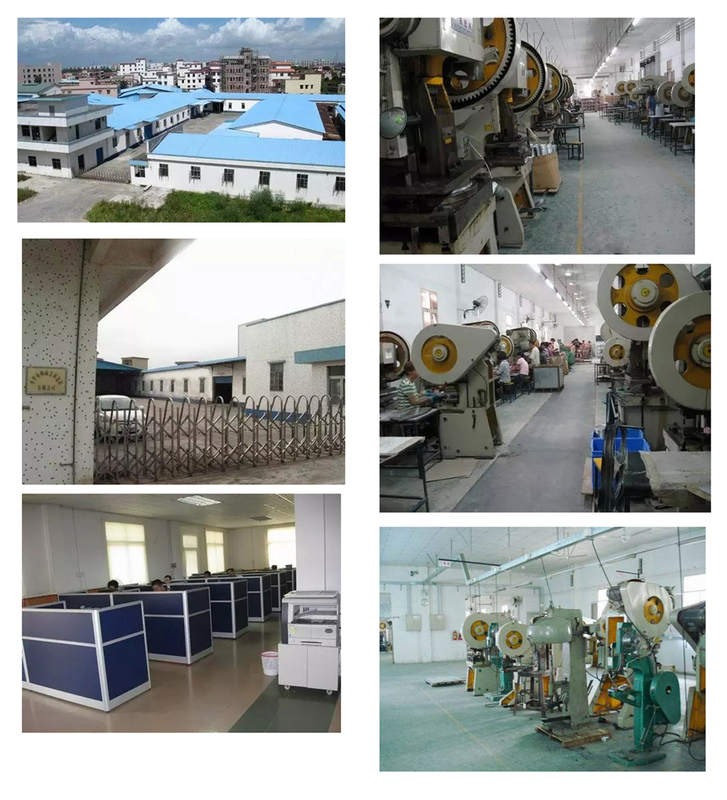 We own our professional production department, can also customized the printing color and logo required by our customers. 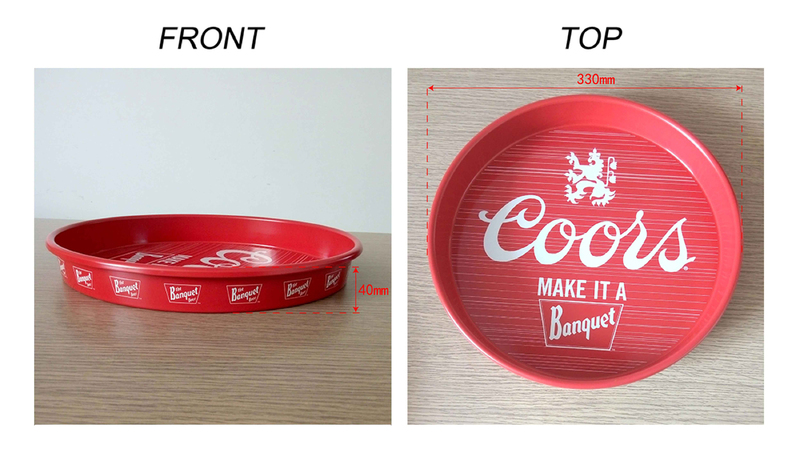 Looking for ideal Bar Party Tin Beer Tray Manufacturer & supplier ? We have a wide selection at great prices to help you get creative. All the Decorative Metal Bar Tray are quality guaranteed. We are China Origin Factory of Round Tin Metal Pallet for Bar. If you have any question, please feel free to contact us.